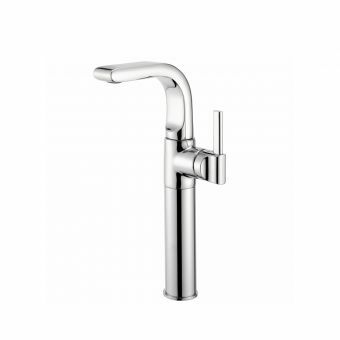 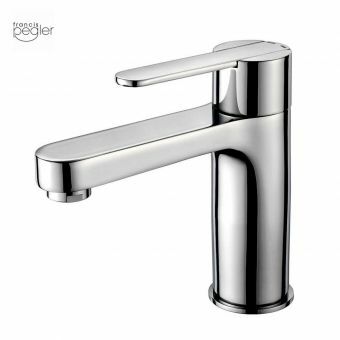 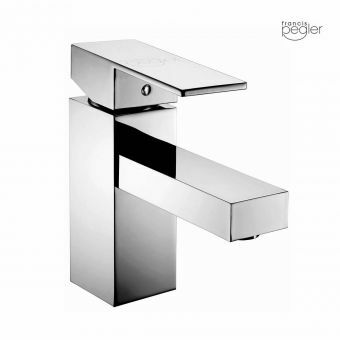 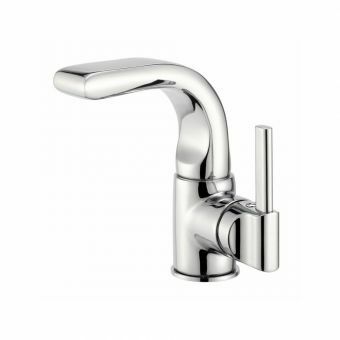 Spanning a range of styles and needs, Pegler have delivered an excellent series of taps and mixers for modern and traditional interiors alike. 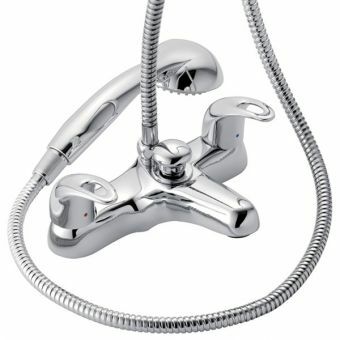 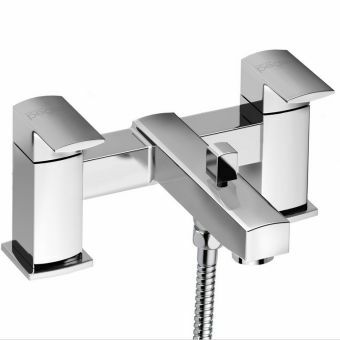 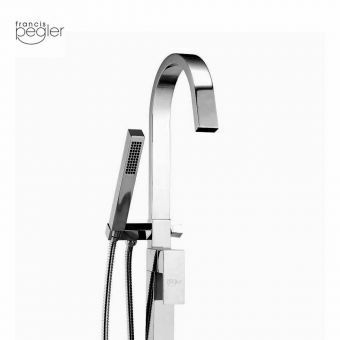 Whether you are after low or high pressure units, single mono mixers for the basin, or a combined bath and shower control mixer, chances are that Pegler possess the required parts for your particular project. 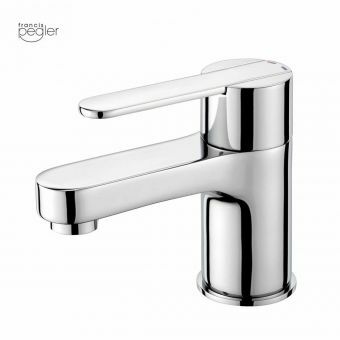 Abstract, flowing styles can be found within the Pegler Haze and Signia ranges, created with a fluid appearance that mirrors the water they deliver. 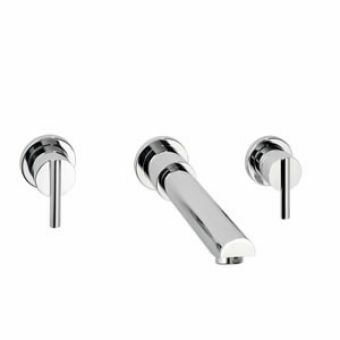 Strong, masculine designs can be found within the Storm and Maverick collections, which employ straight edges and right angles to great effect. 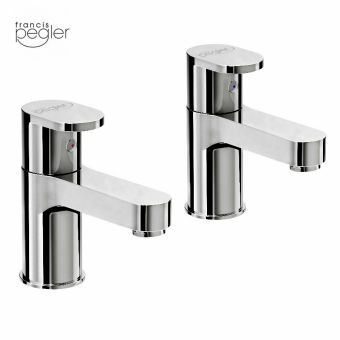 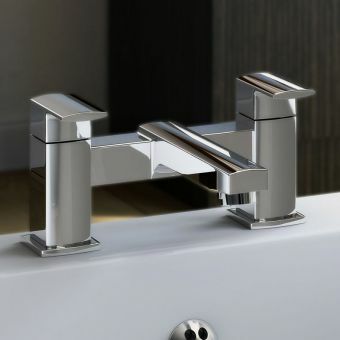 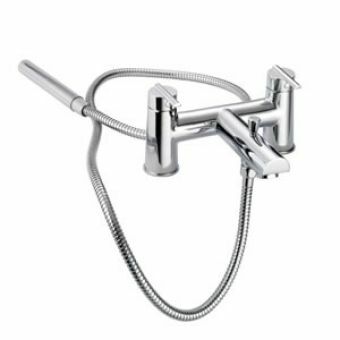 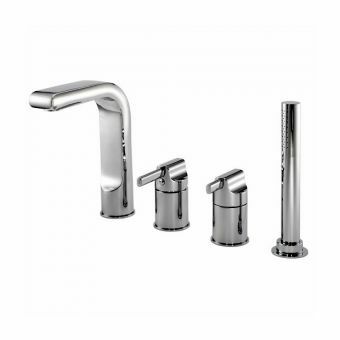 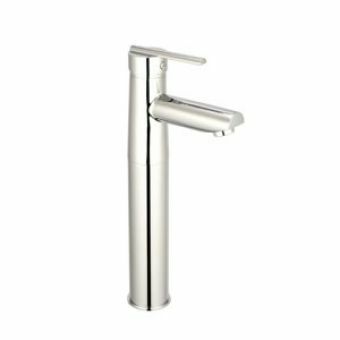 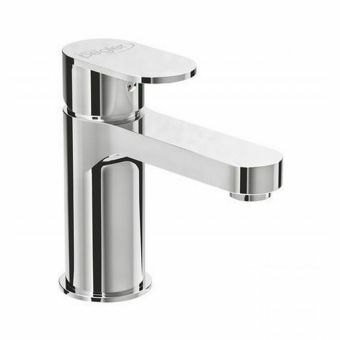 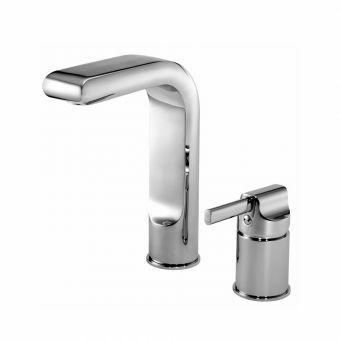 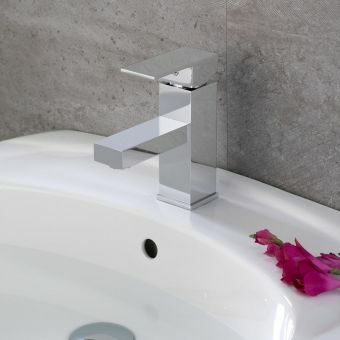 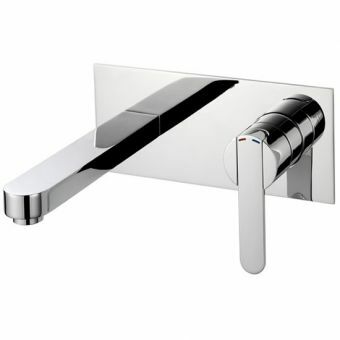 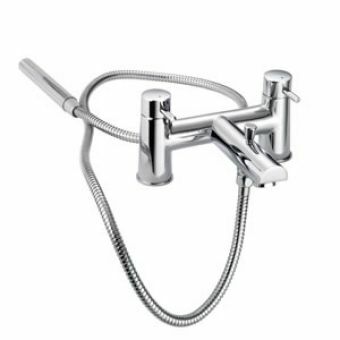 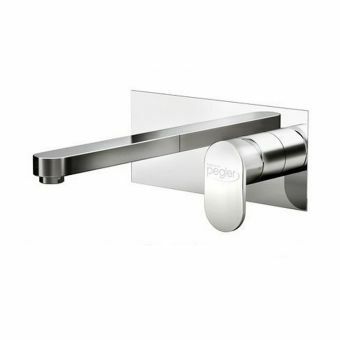 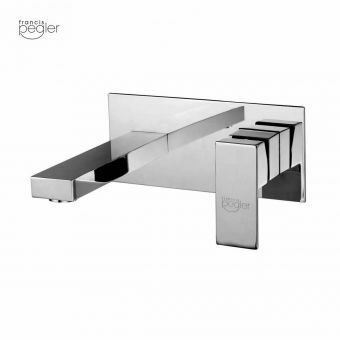 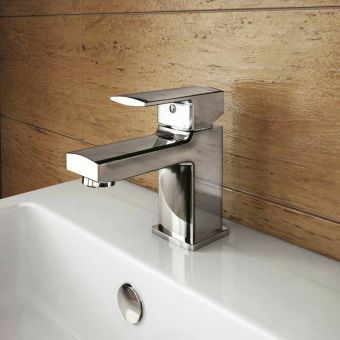 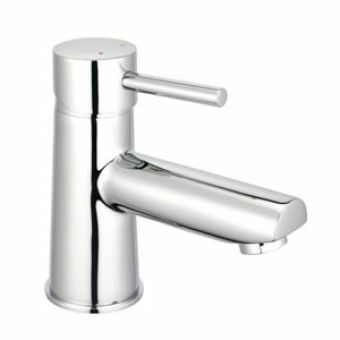 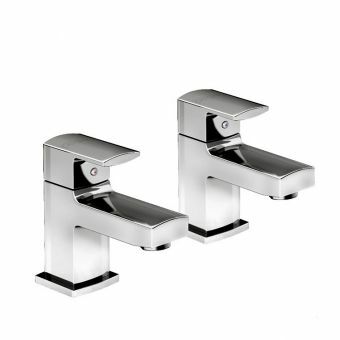 Using solid brass for the main body, and giving each unit a chrome plating, these hard wearing pieces are ready to do the hard work within the bathroom on a daily basis. 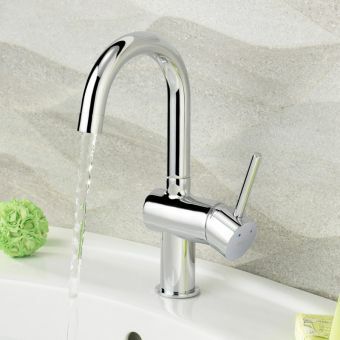 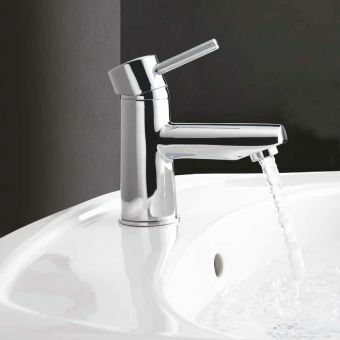 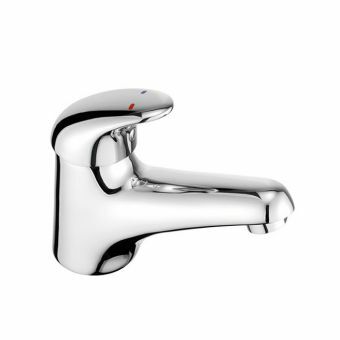 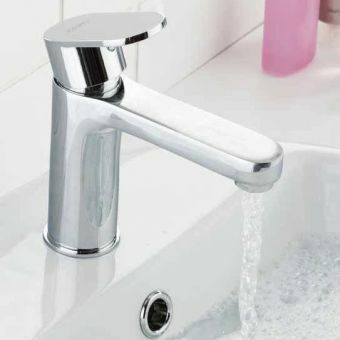 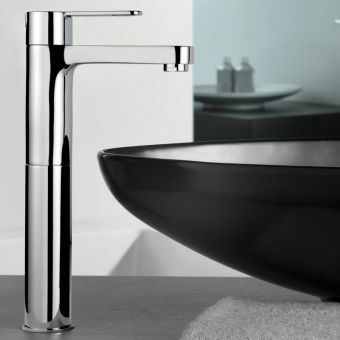 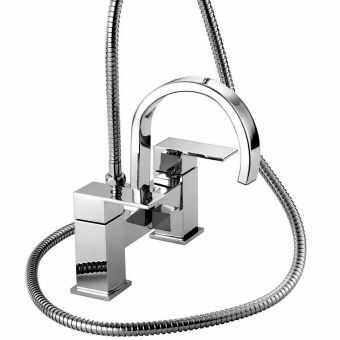 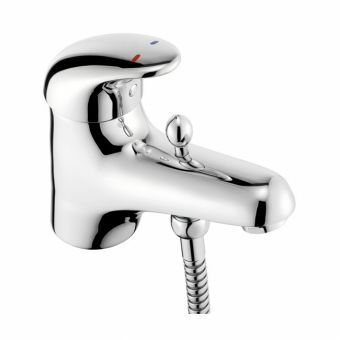 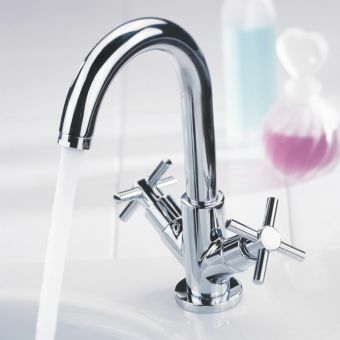 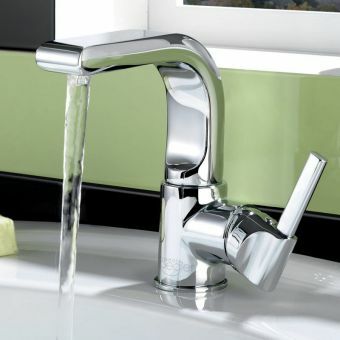 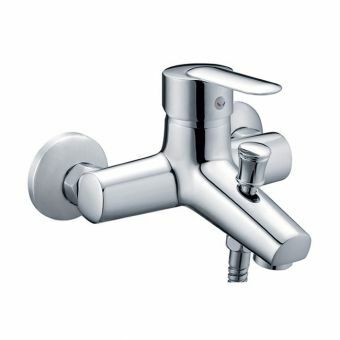 Retaining that all important element of style, Pegler taps and mixers are a winning combination of inventive design and strong engineering principles.